Whether they’re into bodybuilding or ballet, this activity will appeal to all of your students. 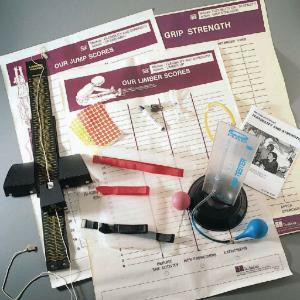 The unique limber gauge and grip tester can be used over and over to monitor reactions before and after exercise. teacher’s guide outlining four different activities.